In Switzerland, a free evangelical church has started accepting offerings in the cryptocurrency ‘Bitcoin’. 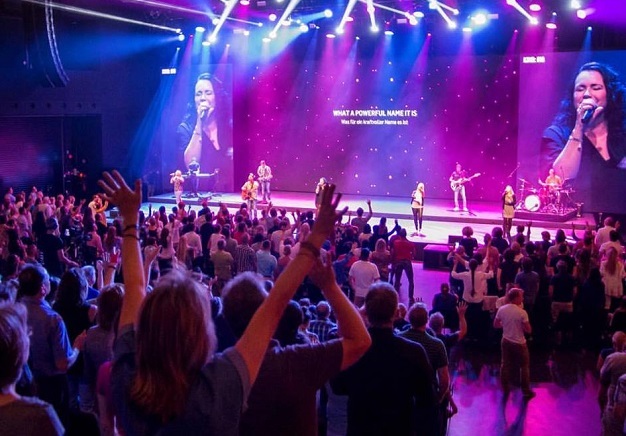 ICF Zurich is one of the biggest churches in the country. The Charismatic congregation has decided to add the alternative digital currency to the other options through which members can give to the church. “Digital currencies and the blockchain technology will change our daily lives more and more in the next years”, spokesperson of ICF Nicolas Legler told Swiss news agency Idea. 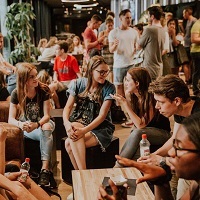 The church, known for its use of all kinds of other technologies in its worship services, has many young members, and some of them are increasingly using this way of doing financial transfers. “Cryptocurrencies will be implemented, be it ‘Bitcoin’ or other currencies controlled by the State. We are convinced that this technology will soon belong to our daily lives”, Legler explained. “Twenty years ago, no one would have believed that internet would determine our lives so much”, he added. 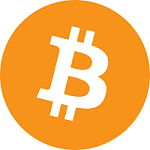 In addition to ‘Bitcoin’, ICF (which stands for International Christian Fellowship) will also accept donations in other alternative cryptocurrencies such as ‘Bitcoin Cash’, ‘Etherum’ and ‘Ripple’. All of the income of this evangelical church comes from voluntary offerings and donations.